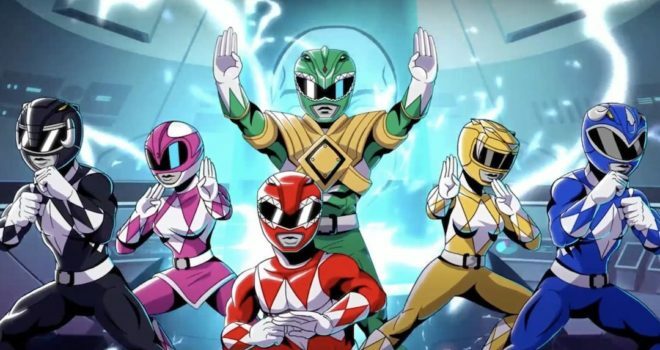 Bandai Namco Announced the new Might Morphin Power Rangers Mega Battle For PS4 and Xbox One at New York Comic Con. This Game is a classic side scroller which features 4 player coop, unlockable characters, different stages and more! Might Morphin Power Rangers Mega Battle will also be based on the original TV series which aired in 1995 bringing back childhood memories. This Game is set to release January of 2017. It would be a fun playing this game on PS4 and Xbox One. It’s a very informative post thanks for sharing, keeps it up! this is my favorite cartoon thanks for sharing.